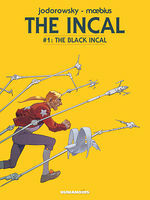 This is the latest edition of the previously sold-out hardcover versions. 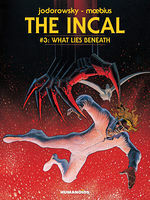 Presented in its original colors. 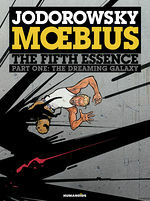 Foreword by Brian Michael Bendis. 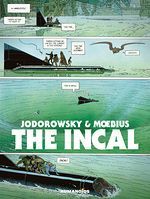 Whether you believe this or not, this is an important piece of work, historically and artistically, and should be read by all comic fans. 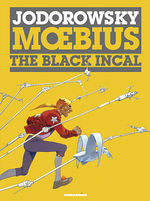 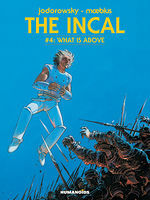 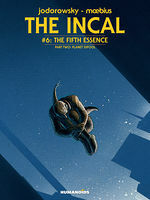 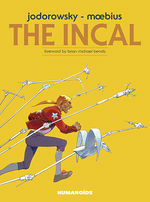 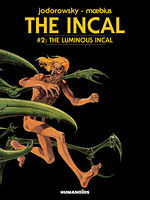 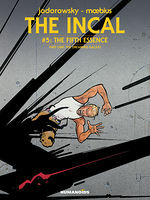 The Incal is entrancing...It crackles with invention: if you like your sci-fi, you’ll love this. 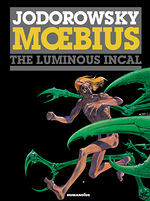 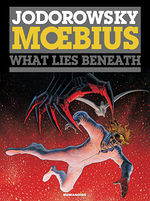 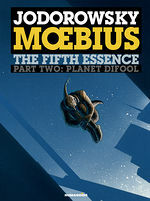 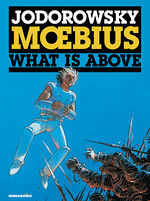 Moebius was a master, a rare talent of nuclear-powered imagination, and with few peers in his craft.